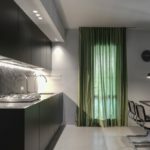 Apartament for a copule is a project designed by MIDE architetti. 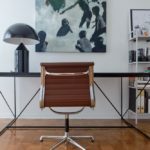 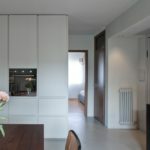 The project involved the renovation of an 80s’ apartment at the edge of the historical centre of Padua, Italy. 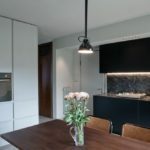 This entry was posted in apartments, bathroom, bedroom, kitchen, living and tagged Apartament for a copule, apartment, bathroom, bedroom, house idea, houseidea, kitchen, living, MIDE architetti, myhouseidea on August 19, 2017 by admin.